I’m dead to them, I think. My mom and dad, I mean. I’m dead to them and I don’t exist. I’m dead to everyone else that I knew before. All of them. It’s like I don’t exist to them. My salvation, if ever I really earned it, I’ve given up through my bad behavior. I’m a nothing. A mistake. But it’s taken me six years to know that if salvation means giving up every human thing about myself and becoming some robot with no real emotions, then I don’t want it anymore. Rachel, who learns that a girl who'd left her church community years ago (Lauren) is back in town after having run away. The idea of being trapped in the life that has been prescribed for her - married at an early age and spending much of her next 15-20 years pregnant. One night she sneaks on to the family computer and finds Lauren's blog, which opens the door for her escape. This book wrenched out all of my feelings. I started and finished this entire book in one sitting (probably bad to have read this until 5:30am?). 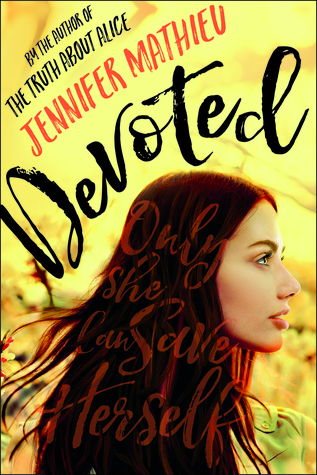 While I didn't grow up in a fundamentalist church, I very much identified with the main character, having run away from home as a teenager, forced to leave my sister behind. Pepper chewed her lip. “It was the right thing to do. And I guess — I dunno. It’s just one of those weird times when things balance out.” She shrugged and turned back to the console, gesturing commands. “What do you mean?” Lovelace asked. There was a pause, three seconds. Pepper’s eyes were on her hands, but she didn’t seem to be looking at them. “You’re an AI,” she said. This book is the second in the Wayfarer series, but there's very little that ties them together that you couldn't read them out of order. I liked this one more than the first. The book follows a woman (Pepper) and an AI (Sidra) that has been uploaded into a human bodykit. 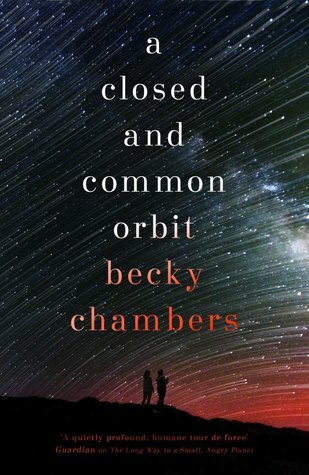 Chapters alternate between the point of view of Pepper as she is being raised by two different sets of AI and Sidra as she deals with the loss of her old life as a ship's AI and her new life as a human. Both characters struggle with what it means to fit in and how they define humanity. Kathy and her friends Ruth and Tommy are raised in a special school in the English countryside where much of their world revolves around their creativity and how they express themselves through the production and collection of art. As they get older, the teachers slowly reveal how these parentless children are different from other children - none of them will ever have children of their own, amongst other things. The true trajectory of their planned lives isn't revealed until just before graduation where they're forced to come to grips with the collision between their dreams and their realities. Why can't a girl be smart without it being explained away as a rare supernatural phenomenon? 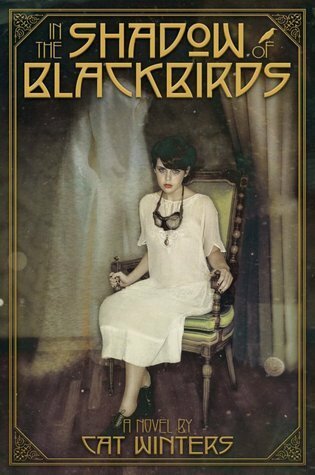 16 year old Mary Shelley Black has the unfortunate timing of being alive during both the Spanish Flu epidemic and World War I. When her father is sent to prison, she takes a train to live with her grieving aunt, who believes that a neighborhood man captured a photo of her departed son's ghostly spirit. Mary Shelley, meanwhile, has fallen in love with the younger brother of the photographer, who soon leaves for war for good. That same January the city government had released a report declaring that thanks to ill-informed, corrupt, and occasionally drunken coroners, murderers in New York were escaping justice in record numbers. I learned so much from this incredibly entertaining book. 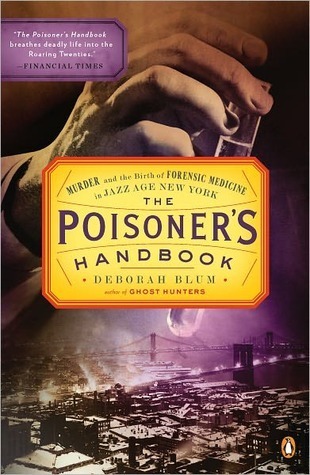 Each chapter covers a specific poision - whether that be radon or wood grain alcohol or carbon monoxide - as a chief medical examiner and toxicologist pioneer forensics in New York City. The history around medical examination itself was interesting - the position didn't require any kind of medical knowledge until the 1920s. In addition, many murders, accidental deaths, and industrial poisonings went unresolved because the science just wasn't there. 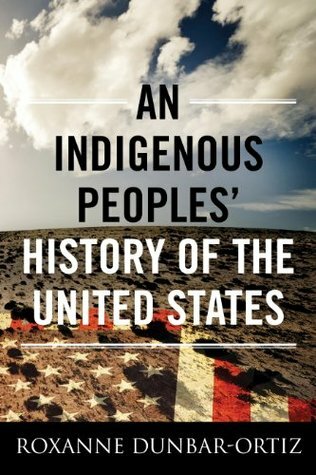 I didn't realize exactly how much I didn't know about Native American history until I read this. Native American peoples had sophisticated trading routes stretching from Southern Canada to South America. I was glad to see that this book covered far more than just the Andrew Jackson years of the US, which I know the most about. I learned about the differences between cultures, why certain foods were relied so heavily upon, and how geography changed the every day lives of Native peoples. I read this a few weeks before Ava DuVernay's The 13th came out, and it filled in a lot of gaps in my knowledge around the fight against prison reform and toward prison abolition. 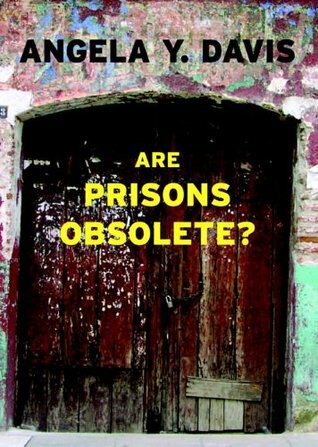 This book also covers the history of prisons in the US. Among the enlightening facts from this book: pre-Civil War the super majority of people in prisons were white men; post-Civil War Black men became the super majority when laws were created to criminalize Black people. These prisoners would then be "leased" to companies - and even the plantations that had recently seen the loss of their enslaved work force; this wasn't exclusive to the South. Prisons and the states made quite a lot of money via the leasing program and were disincentivized to properly feeding, clothing, and providing medical care, and if/when leased prisons were killed on their lease programs, they may not even be reported as such. How much sweeter life would be if it all happened in reverse, if, after decades of disappointments, you finally arrived at an age when you had conceded nothing, when everything was possible. This one requires a bit of suspension of disbelief, for all of you science purists out there. One day the world wakes up to find that the Earth's rotation has slowed. Their understanding of time slips with days and nights getting longer and longer. Literal tides have changed, earthquakes and volcanic eruptions are more frequent, and weather becomes unpredictable. 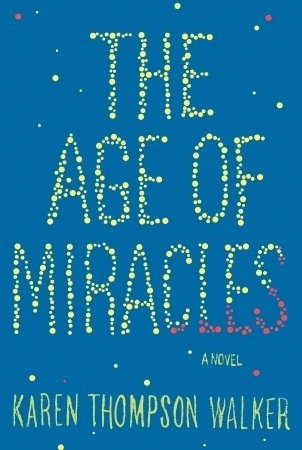 I loved the prose in this and the thought experiment about how we might adapt if everything we understood was suddenly different. We can’t hide it or fake it. We’ll never fit society’s idea for how women should look and behave, but why is that a tragedy? We’re free to live how we want. It’s liberating, if you choose to see it that way. I read this one when I was going through a fat politics phase earlier this year. 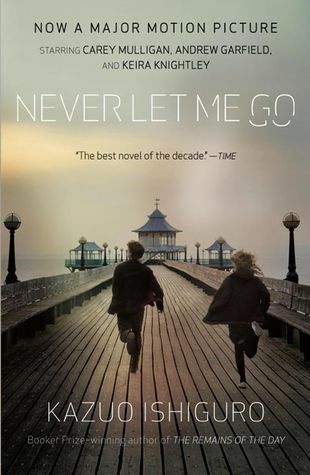 I didn't realize when I picked it up that it was fiction, but I really loved it. 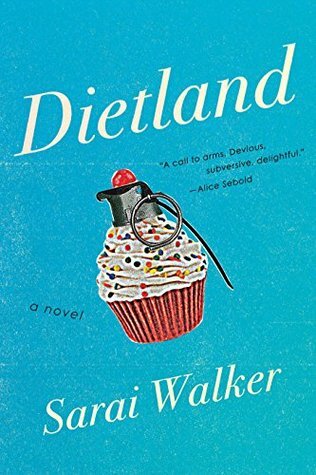 Dietland imagines a world where a feminist group takes revenge on a society that objectifies women, marginalizes women who don't conform to the needs and wants of men, while our main character comes to terms with what it means to be fat and how she's punished herself for it. 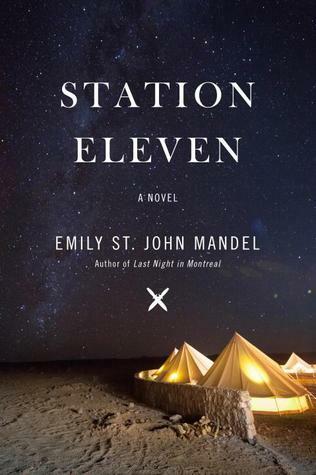 Station Eleven is a near-future look at a world ravaged by a quick-moving virus, but with a twist. There's less of a focus on the virus and it's effects themselves, but in how society gets on afterwards. We follow a travelling troupe made up of Shakespearian actors and symphony players who go from town to town doing performances. A character asks how Shakespeare could possibly be relevant in this new world, to which the response is that it's incredibly relevant - Shakespeare lived in a time of plagues and death. In one sense, burglars seem to understand architecture better than the rest of us. They misuse it, pass through it, and ignore any limitations a building tries to impose. Burglars don’t need doors; they’ll punch holes through walls or slice down through ceilings instead. Burglars unpeel a building from the inside out to hide inside the drywall (or underneath the floorboards, or up in the trusses of an unlit crawl space). They are masters of architectural origami, demonstrating skills the rest of us only wish we had, dark wizards of cities and buildings, unlimited by laws that hold the rest of us in. This book is written by the author of the Building Blog, who covers a lot of interesting things about the history of buildings and architecture. 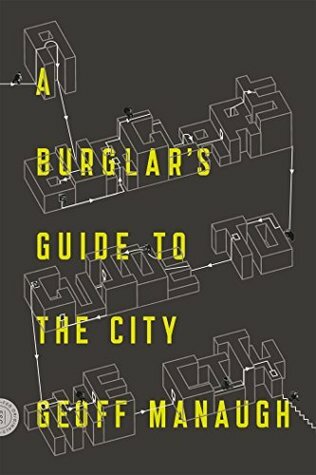 This book diverges a little to cover the other side of buildings - the way that society defines architecture and how burglar's subvert those ideas. If you're a fan of heist movies like me, you'll love this book. He was tired and he wanted to sleep. Every time he tried, the past pushed in. He didn't like it. 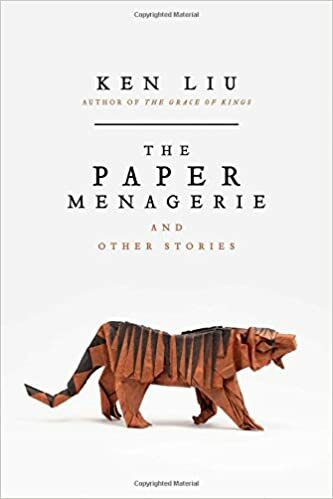 It wasn't the real past, anyway, it was a sweeter, happier version, a half-lie, with all the pleasures and none of the pains. It was a trick, a falsehood that omitted its own ugliest parts and pretended to be something it wasn't, the way the past liked to do. 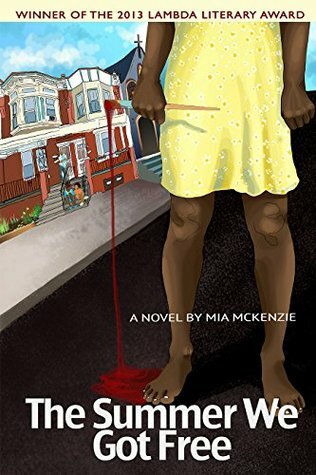 This is the second book I've read by Mia McKenzie, the creator and writer behind Black Girl Dangerous. Chapters alternate between twenty years ago, providing back story for current events, and the current timeline. A family has become outcasts to their church (and because of that, their block) because of a traumatic event that happened in the past. Our main character lost her twin at a relatively young age and she thinks her creative energy died with him. When her husband's long lost sister shows up on the family's doorstep, she drudges up the past in more ways than one.